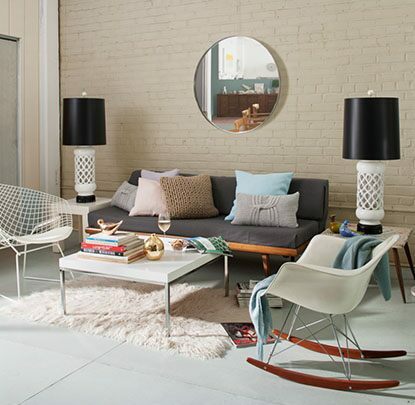 The living room is designed for friends and family to gather and spend time. For this public space, the best paint color is one that fits the mood or atmosphere you want to create. 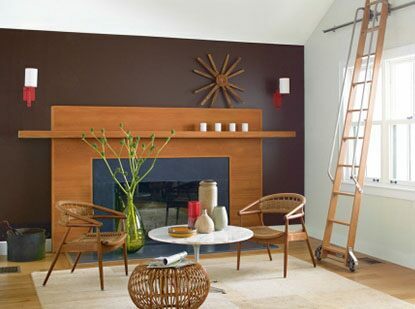 With Benjamin Moore, the color stays as true and as vibrant the day I painted it. From the saturated richness of Dragon’s Breath 1547 to the freshness of Swiss Coffee OC-45 and White Dove OC-17, interior designer Jen Going shares insights on the critical nature of color when it comes to changing the mood of any room. 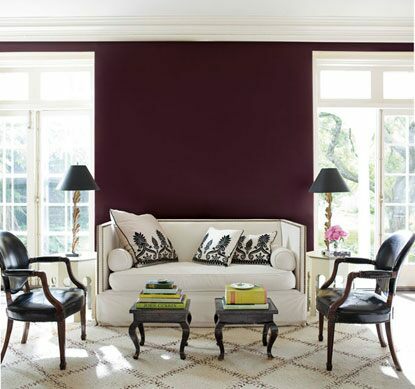 Find a color and finish that gives your living room the spacious, elegant look it deserves. It’s your home’s special-event room, and you want to show it off with pride. 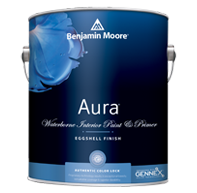 Pick a paint that combines rich, vibrant color with unprecedented durability.